You are here: Home / Gospel Evidence Events / Explore the Evidence Community Breakfast! Consider how often you hear a message, a good answer to a tough question, or attend an event or conference; then find yourself wishing that some individual in your sphere of influence was there at that very moment. Perhaps you sense your friend is open to discussion and exploration of spiritual issues, but, the timing just seems to be off. That is why we created the Explore the Evidence Community Breakfast. Why a breakfast? We live busy lives and sometimes it’s easier to make an encounter with truth accessible through casual gathering, as opposed to a more formal event, or a personal one, such as a dinner banquet, Sunday morning service, or in-home study. A breakfast is as casual as you can get. 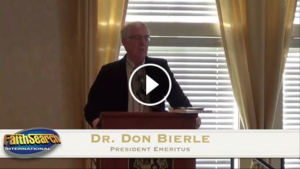 View some of our past speakers! CLICK HERE for details and to register for our next community breakfast event! When we organize a community breakfast, here are the primary features or goals we like to see at the event. 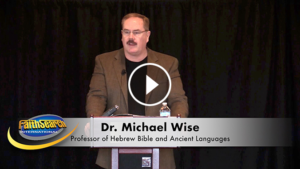 Dr. Michael Wise explored the evidence for the resurrection of Jesus at the Spring 2017 FaithSearch Community Breakfast. 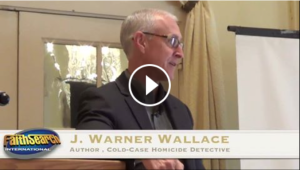 Cold-case homicide detective J. Warner Wallace built a case for Christianity, using evidence in the same way he closes unsolved homicides. Illusionist Adrian Van Vactor amazed the audience at “The Magic of Christmas” Exploring the Evidence Community Breakfast. Do all roads (religions) lead to the same way? Or, do you have a topic in mind? Our research staff can assist in putting together a presentation to suit your goals for your community! 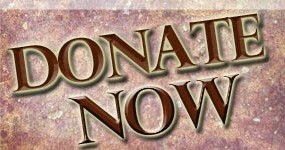 Visit our site often to see when we’ll have our next community breakfast or CONTACT US today to host your own. For events we already have on the calendar, you may use the form below to register you and your guests. Christmas is a special season around the world and for some it is a magical season of hope, giving and charity. 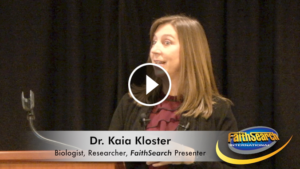 FaithSearch International is hosting our “Explore the Evidence” Community breakfast on Saturday morning December 9, 2017, at the Lafayette Club, in Minnetonka, MN. We will explore the evidence for the true meaning of Christmas while enjoying insightful stories of world class illusionist Adrian Van Vactor. We hope you will bring your family and friends to enjoy breakfast together and kick off the magical Christmas season with new insights. Exploring with you on life’s journey! Millions of Americans and Christians alike around the world will be shopping and preparing for one of the most celebrated times of year, Christmas. For some, it’s about family, friends, and giving. For others, it’s a celebration of the coming of the Messiah into the world. From the perspective of a skeptical magician, Adrian Van Vactor will not only perform some of his audiences favorite effects, wow your guests, and create a memorable experience for all those in attendance, he will also ask the question: was Jesus’ birth a Miracle or simply mythologized with post history hype, much like a magician’s trick? Come and explore the evidence and the true reason for the season. 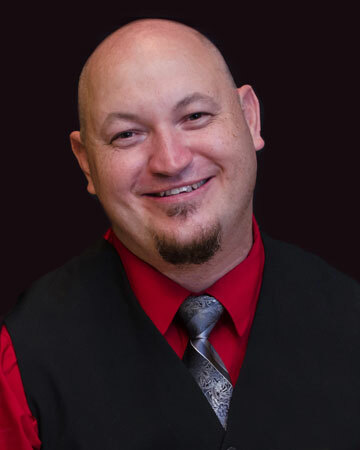 Adrian is one of our very own professional speakers, author, and a talented entertainer. His most recent work is a brand new event entitled Umasking the Masquerade LIVE! The Explore the Evidence Community Breakfast is a ministry of FaithSearch International. In the spirit of understanding and mutual respect, we desire to create an environment of listening and interaction to answer questions meaningful to personal faith, a healthy life, and enriching community. We hope you will engage in the conversation.